The Champions League round of 16, but who were the stars of the second leg ties? Here's the best XI from the eight games so far. 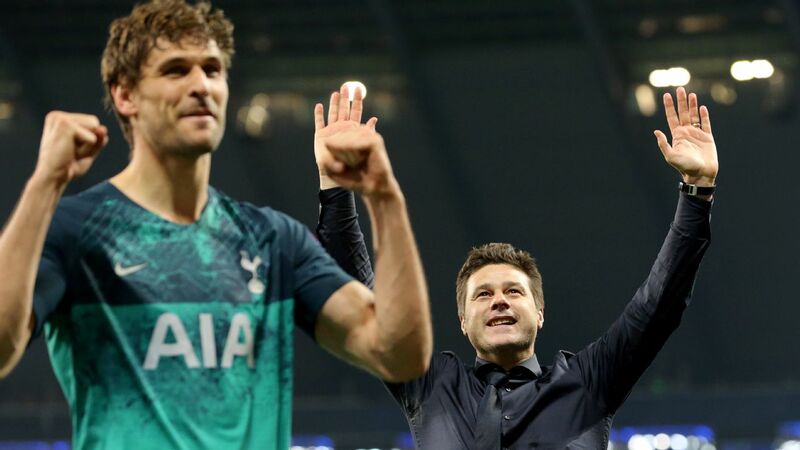 Quite how Tottenham stayed level in the first half against Borussia Dortmund is anyone's guess, but a vintage performance from Lloris, who has had an indifferent season, had plenty to do with it. The German side peppered his goal but he produced a string of outstanding saves, the pick of the bunch perhaps a fingertip stop from Mario Gotze. 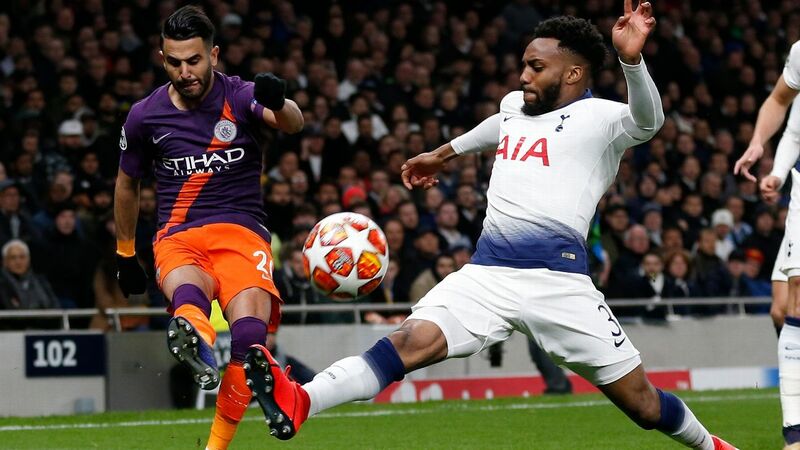 It meant Tottenham's commanding first-leg lead was not eroded and set the stage for a serene second half in a 1-0 away win. A dynamic attacking right-back, Mazraoui is straight off Ajax's formidable production line and continues to have a superb Champions League campaign. It was his lung-busting slide to keep the ball in play and quick piece of distribution that led to Dusan Tadic's killer third goal against Real Madrid, and he was an energetic presence at both ends of the pitch all night. 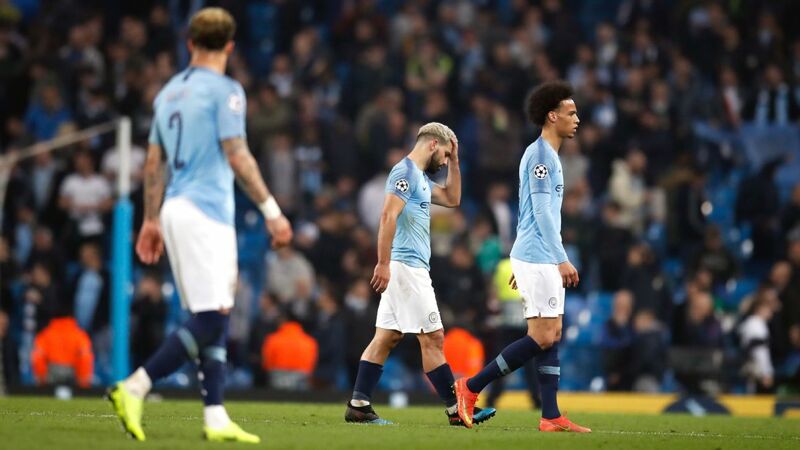 Europe's wealthier clubs will be on full alert. Is Van Dijk the best central defender in the world? Might he even be the best ever to have played for Liverpool? These are valid questions given the remarkable impact he has had on this team -- something he underlined at the Allianz Arena, helping put the tie beyond Bayern Munich with a towering header and subduing Robert Lewandowski throughout. Some onlookers baulked at the £75m fee he cost last year, but Van Dijk is a talent to be savoured. If Lloris's heroics were one major factor in Spurs' clean sheet, Vertonghen's outstanding defending was another. 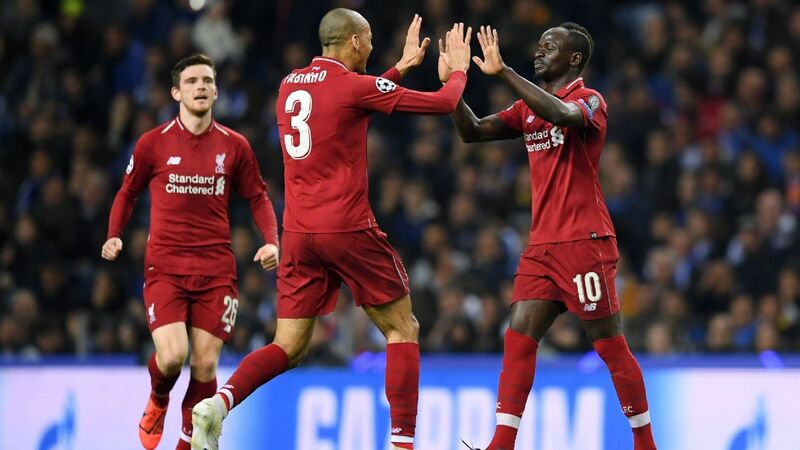 He had scored in the first leg but this time went back to basics with an inspirational display, especially in a first half that saw Dortmund apply heavy pressure. One goal-saving challenge on Marco Reus early in the game looks particularly crucial given the comfort in which they ended up seeing it out. 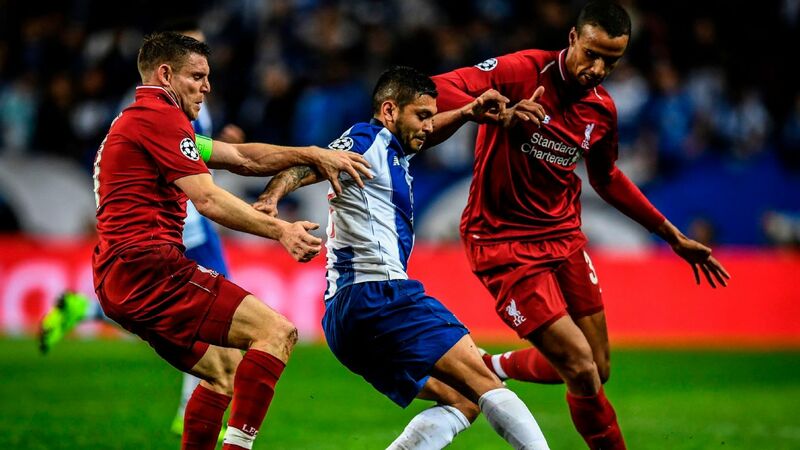 Telles needed nerves of steel to wait for a VAR review and then, three minutes from the end of extra time, confidently put away a penalty to complete Porto's comeback win over Roma. 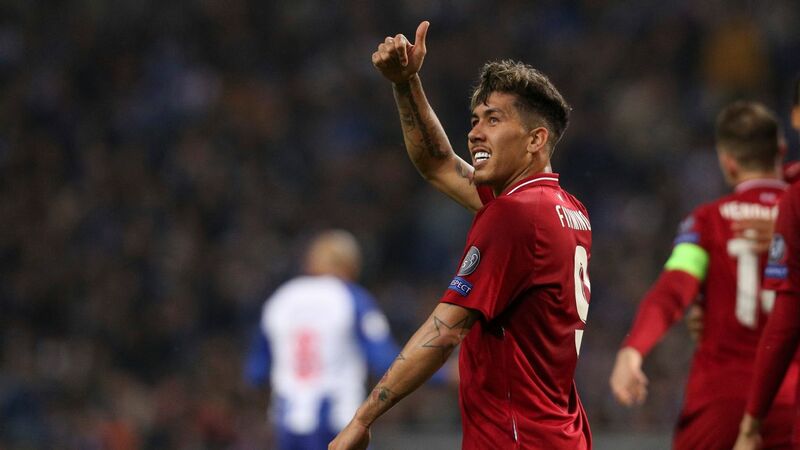 He did the job, capping an all-round performance in which he combined effectively with those ahead of him to help Porto grab the tie by the scruff of the neck. 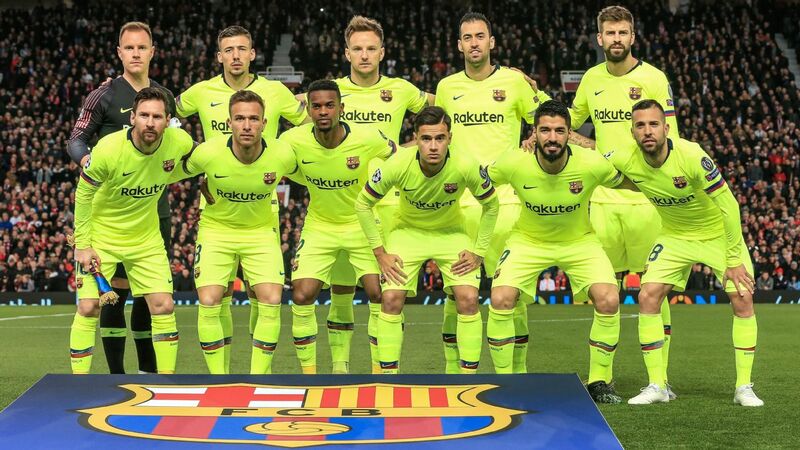 They are outsiders but will have nothing to lose in the quarterfinals. Fred has not pulled up many trees since arriving at Manchester United but could not have picked a better stage on which to demonstrate his worth. 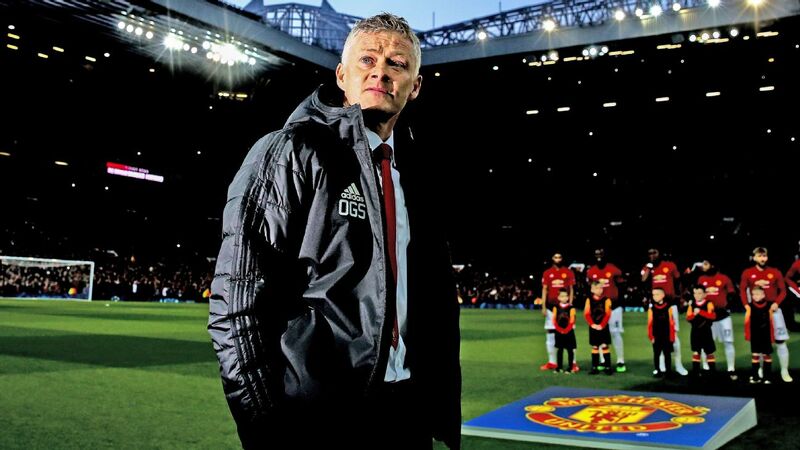 He got better as their sensational win at PSG went on, pressing ferociously and taking command of the midfield when United needed their stand-ins to step up. The hope is now that he can make a similar impact on a regular basis. The clip, which quickly went viral, of De Jong leaving Luka Modric on his backside almost felt like the passing of the mantle from one great midfielder to another. 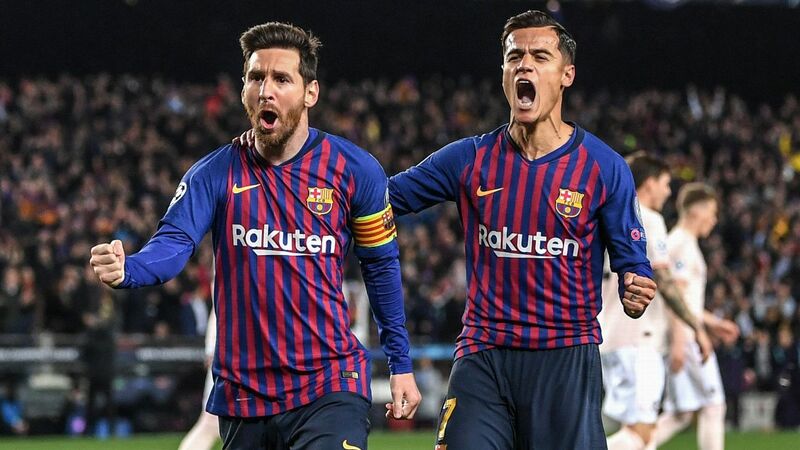 The Ajax schemer, who will join Barcelona in the summer, looks like such a natural and instigated many of this side's flowing, incisive moves at the Bernabeu. He has been compared to Johan Cruyff and the evidence is that the 21-year-old can be anything he likes. Tadic has never had a night like the spellbinding 90 minutes he produced at the Bernabeu. 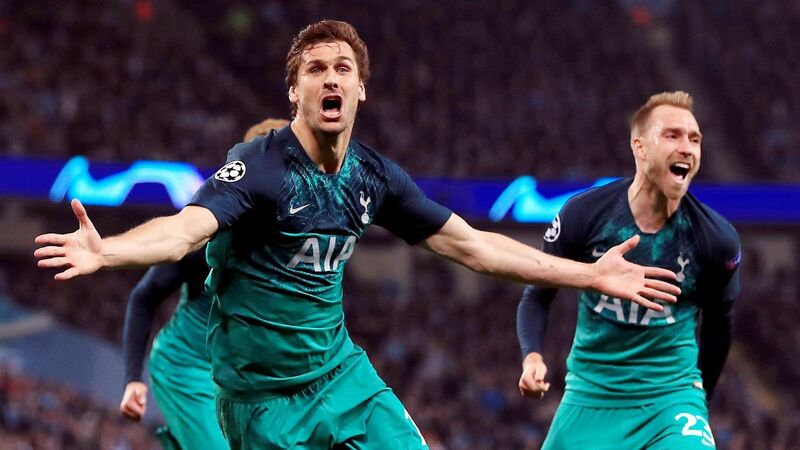 "This is probably the best game of football I've ever played," he said afterwards, and few who saw him create two goals and score a brilliant third would disagree. The turn that led to David Neres' goal -- Ajax's second -- was probably the most sublimely effective piece of skill in this year's tournament; at 30 years of age, Tadic has reached levels of expression of which few had deemed him capable. 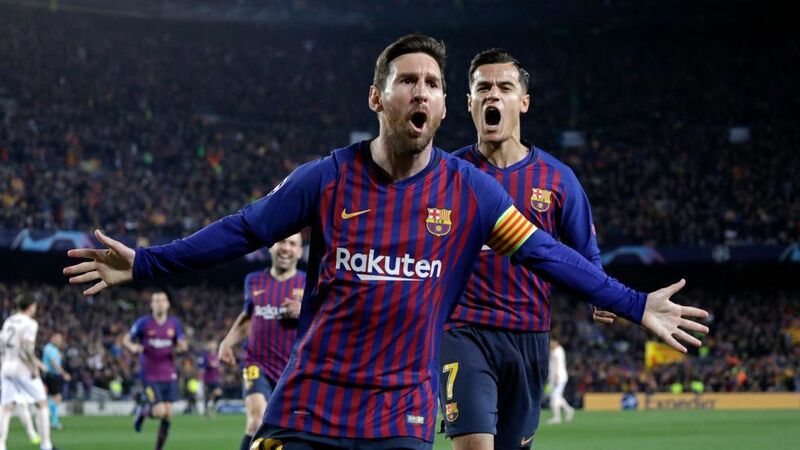 Perhaps Messi had taken note of Cristiano Ronaldo's destruction of Atletico Madrid the previous night; perhaps he was just doing what he has always done. 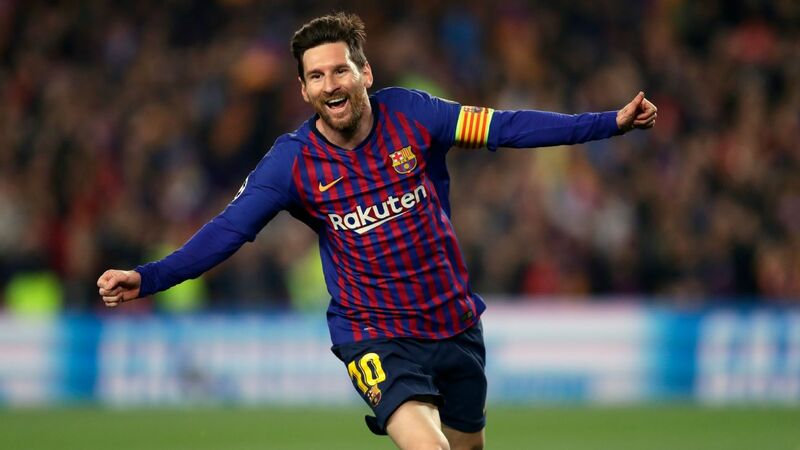 But he was the difference between Barcelona and a Lyon side that was more competitive than the 5-1 scoreline showed, scoring twice and setting up two more, and suggesting another Champions League trophy just weeks before his 32nd birthday is perfectly realistic. 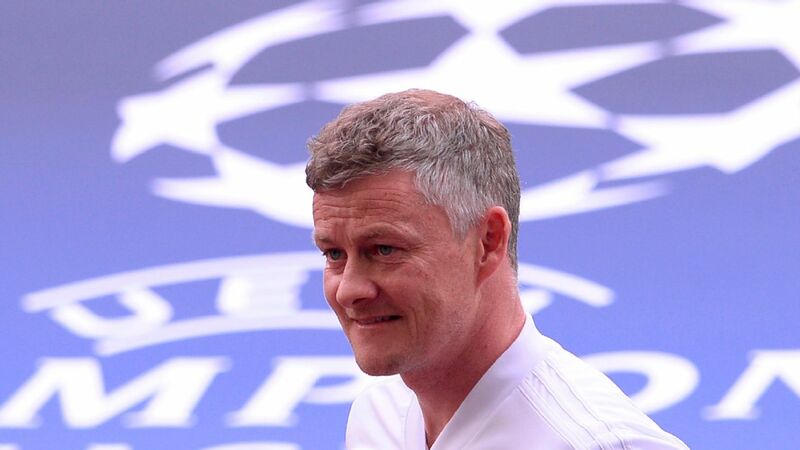 Some might say PSG gave Lukaku two goals on a plate. Others would point out that he still had to be sharp to put those chances away and, had he not been on his toes, United would never have built up the first-half head of steam that set the stage for Marcus Rashford's late heroics. Perhaps this was the night Lukaku put to bed any concerns that he does not deliver against the big teams. It means, sadly, there's nowhere to fit Sadio Mane into this team. Ronaldo had not scored for three games prior to Juventus' second-leg tie against Atletico Madrid. 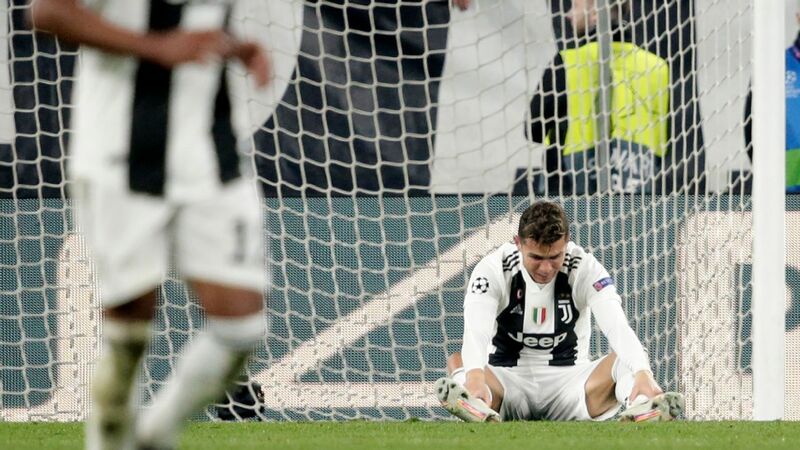 Juve were already two down before kick-off and the Portuguese could see his hopes of yet another major title slipping away. 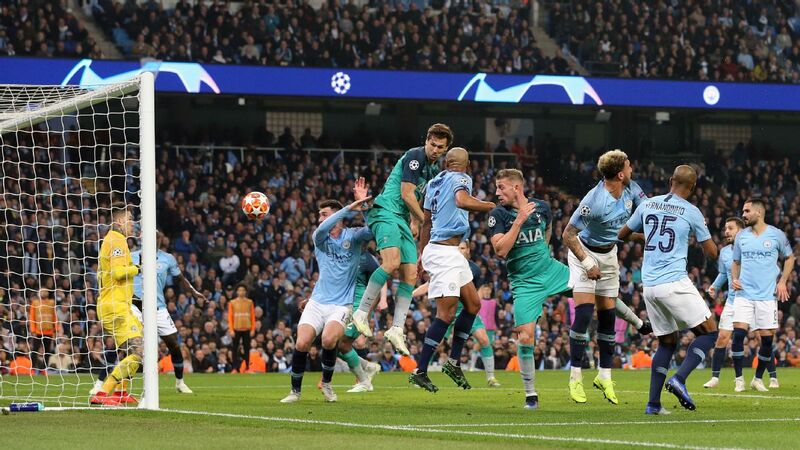 But then he clicked into vintage Ronaldo mode, scoring two outstanding headers and a late penalty to crown what he later described as a "magical night." Could a final between Messi and Ronaldo, two talents that just refuse to wither, be on?